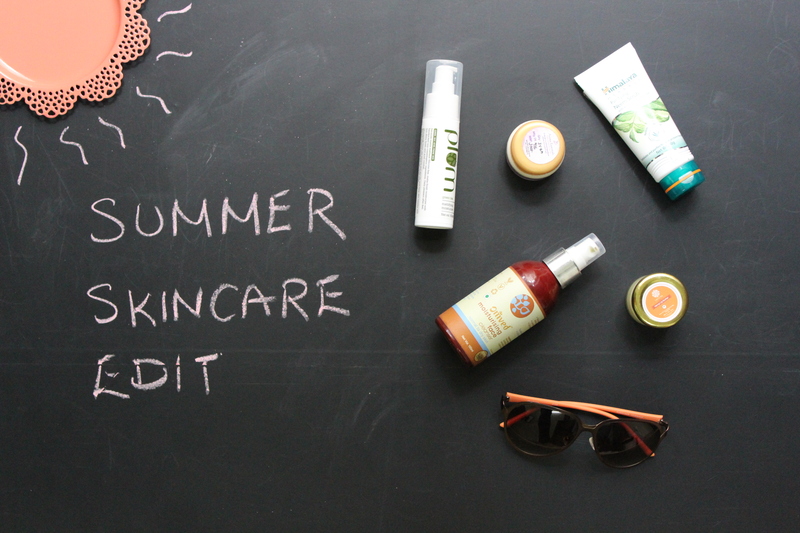 Talking about 5 skincare essentials for the day. While some parts of India seem to setting into monsoon mode, Chennai is still very much in summer mode. (Isn't always?). 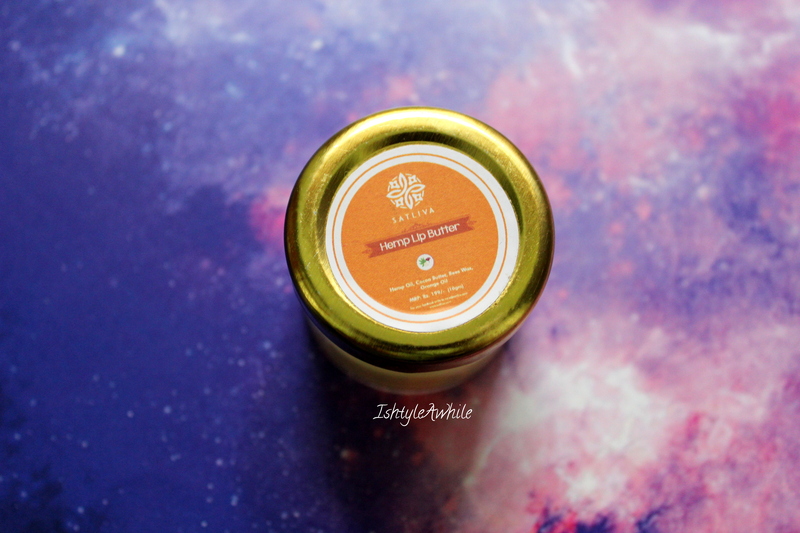 Bangalore summers were very different from the hot humid summers that I am facing in Chennai currently and I have had to upgrade my skincare to match the weather. Here are 5 products that I have been using for well over a month and have been working very well for my skin this summer. If you follow me on Instagram, you would have definitely seen me talk about these products more than once. I think I got this product in the month of April, when the summer had just set in, and have been using it ever since. Initially I wasn't very consistent, but over the past month it has been a part of my day and night routine. I love how soothing the smell is. It contains lavender and I especially love using this at night, because I feel like it makes me sleep better. The lavender is gentle and the product itself is mild. It says dry to normal skin, but honestly it has not affected my oily skin at all. It has a slight hydrating effect which seems to have improved my skin texture. The downside would be the glass bottle packaging which makes it hard to travel with. Other than that, this facewash has made it to the list of favourites, right beside the Just Herbs Silksplash Rehydrant facewash. So this is not something I use everyday. Maybe just once or 2 times a week. I have already sung praises of this in a previous post so I will keep short here. It is creamy, particulates in the product are not harsh,very easy on the pocket and perfect to travel with. 3. 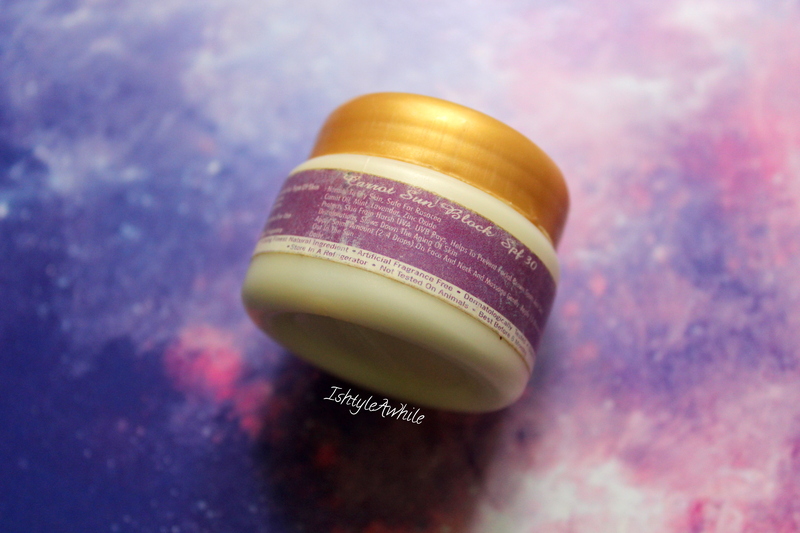 Plum Goodness Mattifying moisturiser. 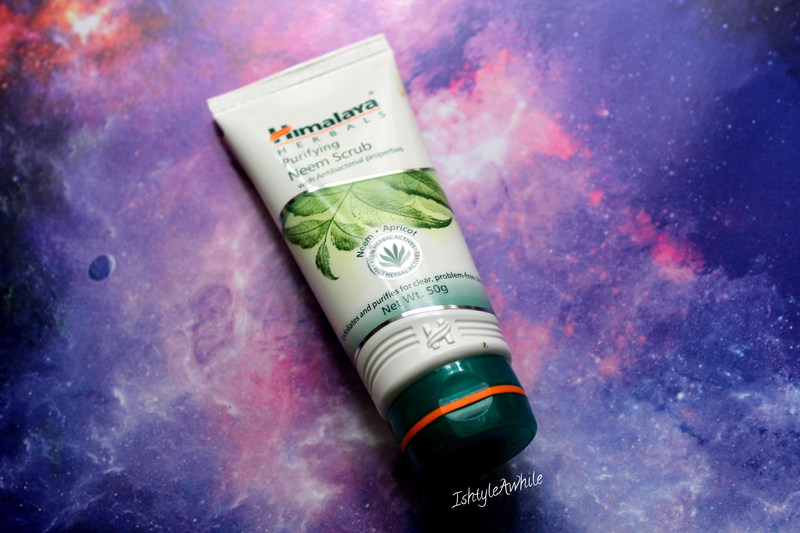 I picked up this moisturiser only because it contained green tea in it. Then I noticed that it said mattifying as well. There was a small bit of worry, because a mattifying product all day long could clog the pores, but I have not had any major breakouts, so I guess all is well. 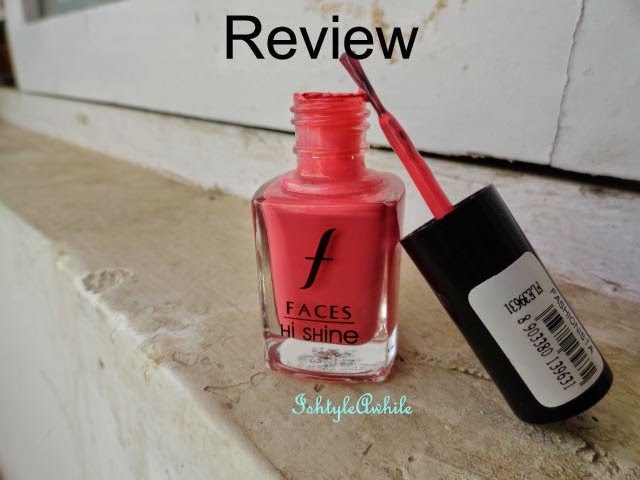 The products smells fresh and is super light on the skin. Does it do what it claims? Well there is some amount of decrease in oil production when I use this, so I would assume that it is. Please do not expect it act like a primer and reduce the size of all pores. Again travel friendly packaging and while the price point may not seem affordable, you need very very little, so this will last long. I use just one pump for my entire face. I have used Plum Goodness products before as well and am happy to see that even this gives consistent results. 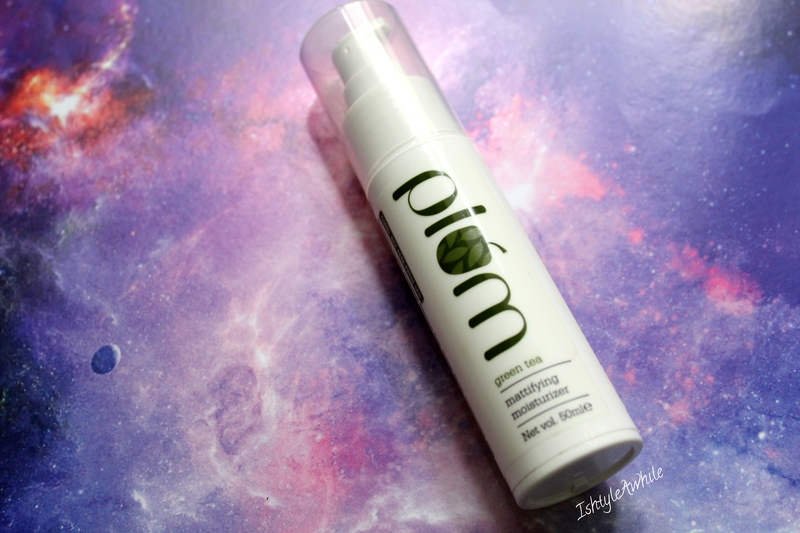 Plum Green Tea Mattifying Moisturiser. Satliva is a new brand on the market that make products with hemp seed oil. They have a fantastic range of products and I am slowly testing them all one by one. This lip balm was the first product that I tried and it is really long lasting. Yes it does feel a bit waxy on the lips, but it is not heavy. It settles in fairly quickly. The one problem I do have is that the product lies sort of deep within the glass bottle, so it needs a bit of digging to get product out. Maybe a shallower bottle would have been better. It smells of cocoa and is very hydrating. My lips have not been chapped at all since I started using this. 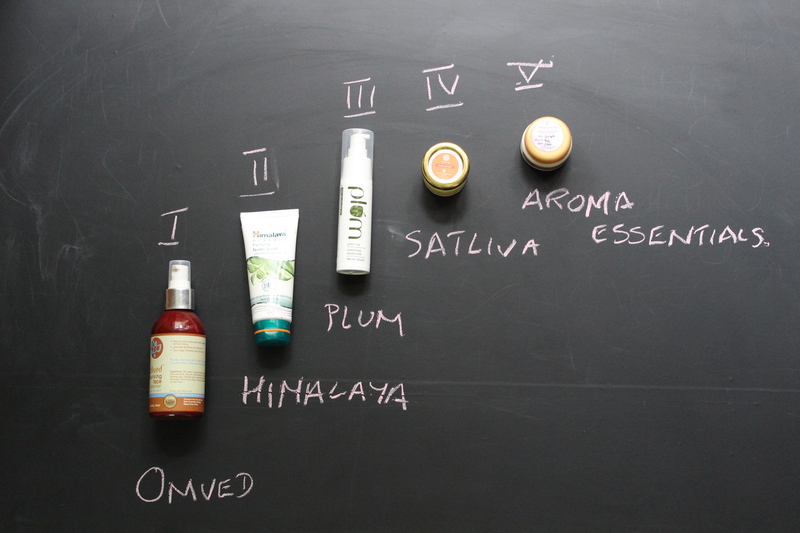 The Plum moisturiser does have SPF in it, but when I have to go out in the Chennai heat, I usually slather on a bit more sunscreen. I mean age lines and white hair are already appearing, why hasten the process further by exposure to UV? This does not leave any white cast and you need very very little. It does take some amount of time to get absorbed in and then only the whitish look disappears. I have already talked about this in my bridal skincare routine. Right, that brings us to the end of the products that I am currently using every morning as part of my summer skincare routine. 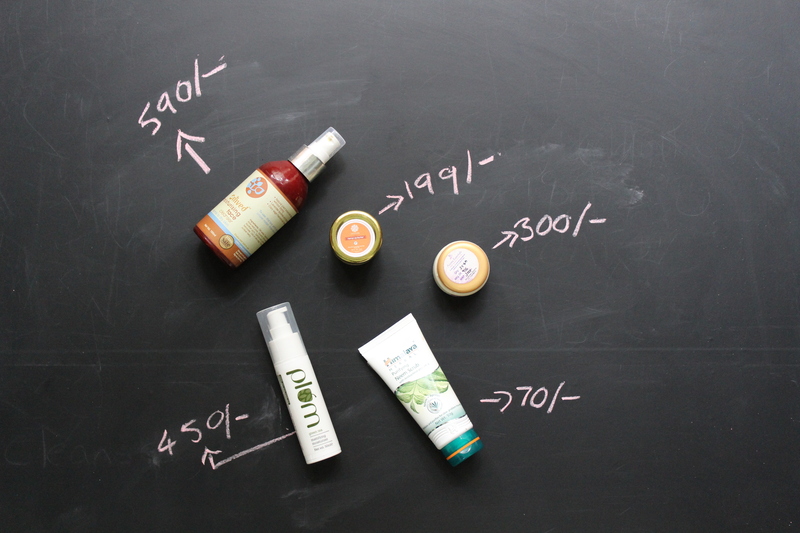 Did you notice that all the brands are natural/ organic brands or atleast SLS and paraben free brands? 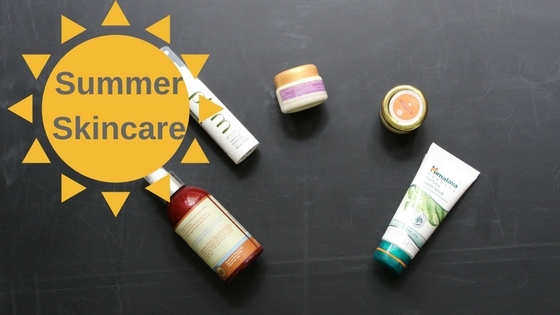 What are the products in your summer skincare routine? Disclaimer- All the products marked with * have been sent in for review. However my review is not biased.